The Clu-liter Classic has been the market leader in lightweight rechargeable torches and longest running of its type for many years. 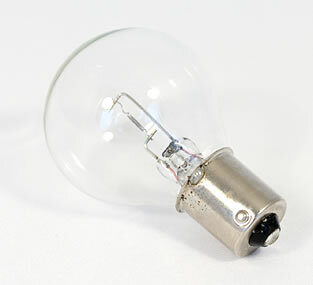 It is the smallest lamp in the Clulite range with a superb 300 metre spot beam. 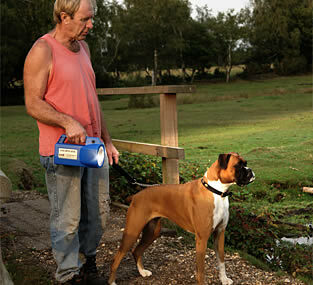 A perfect torch for around the farm, house and walking the dog in fact it is bright and light enough for everybody. It has a duration time of 4 hours and has a rapid recharge time. Supplied complete with charger. Reliable, Durable & Professional... that's what you get with the Smartlite range. The design features a streamlined reinforced plastic case for ultimate strength and use in the most rugged of applications. It has a brilliant spot beam and is well balanced with comfortable handle and easy reach switch. There are three professional torches in the range all with double bulbs that balance weight and power from 500,000 candle power to 1 million. There is a model to suit everyone. 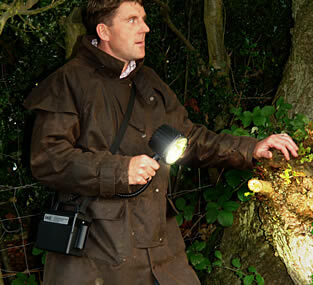 The Clubman lamps are a firm favourite among ecologists, hunters and gamekeepers due to their versatility. 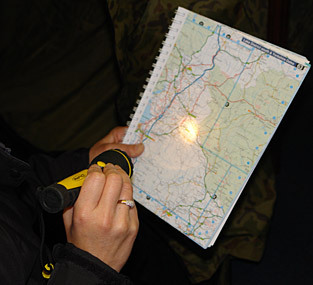 Can be hand held or gun mounted. There are two options available, lightweight standard power with 500m beam or ultimate power with piercing white spot beam of 1,000,000 candle power. Packages come supplied with head assembly, powerpack, carry handle, shoulder strap, lamp holder bracket, mains and in car chargers. The accessories include extension leads, gun mounting kits, coloured filters and the new Screenlite. 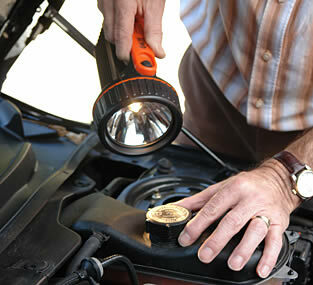 The LED Lenser LED torches can also be found here!! The new range of LED Head-A-Lites use high intensity long life LED's with low power consumption that burn up to 100,000 hours. Adjustable through 90 degrees to focus on work area, shock and water resistant. 1 watt LED Head-A-Lites are available in rechargeable and non rechargeable versions. The miniature version is non rechargeable and has a lens diameter of just 1". All come supplied complete with adjustable head strap and batteries. 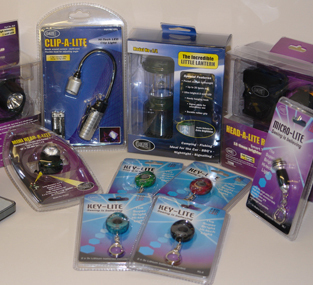 The latest technology in torches, a variety of high tech LED lights are available ranging from the miniature Key-lite up to the 1.5 watt Masterlite. The modern trend in lighting. Featuring high intensity long life Nichia LED's (the highest quality available). 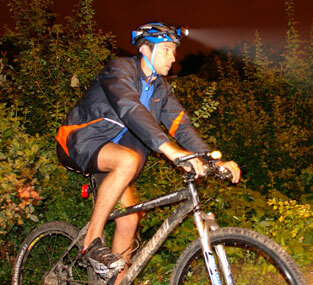 The LED Lenser LED torches can also be found here!! The Lazerlite 1,000,000 candle power and Blazerlite 2,000,000 candle power lamps both have piercing white spot beams and are available in single or double bulb with a choice of cigar or jack plug connections. 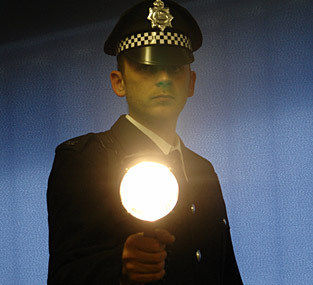 The Lazerlite features a 50watt hi-tech xenon bulb and the Blazerlite a 100watt. Both models come supplied with unique pivoting handle and can be changed to gunlights in seconds using the A25 gun mounting kit. 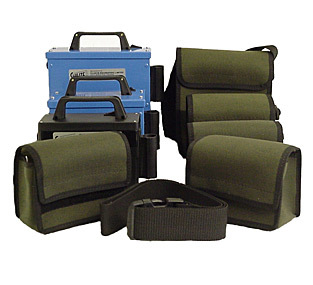 The accessories include extension leads, gun mounting kits, coloured filters and the new Screenlite. 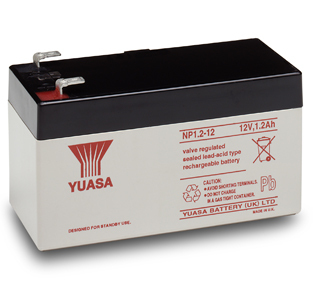 A comprehensive range of units designed to cover most requirements for portable 12 volt DC power supplies. All Clulites power packs are made to a very high standard and are the most reliable on the market. 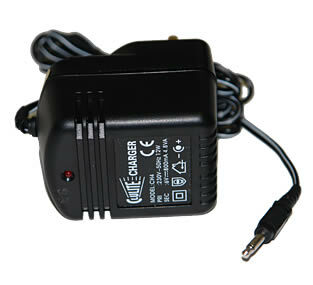 All power packs are fully fused and supplied with shoulder/belt strap and vehicle charging leads.